The grapevines at Kelowna wineries are now in their bud break period. After a few months of winter dormancy, the vines are coming alive with shoots arising to promise that delicious grapes are on their way. May and June are also when many wild foods start to emerge. If you know a local forager, enjoy a day out in the backcountry hunting and gathering ingredients for your dinner! 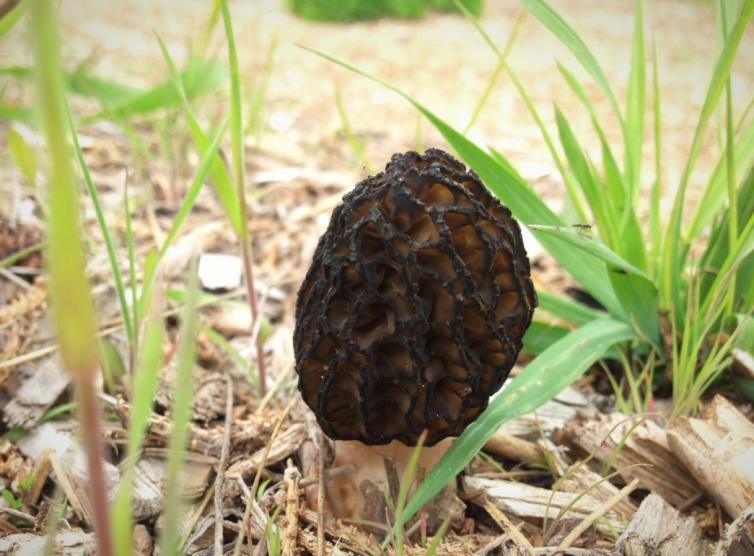 The landscape around the city grows an abundance of edible wild plants including the highly-prized morel mushrooms, nutty-flavoured porcini mushrooms, lettuces, asparagus, herbs, flowers, and a number of other plants and fungi. 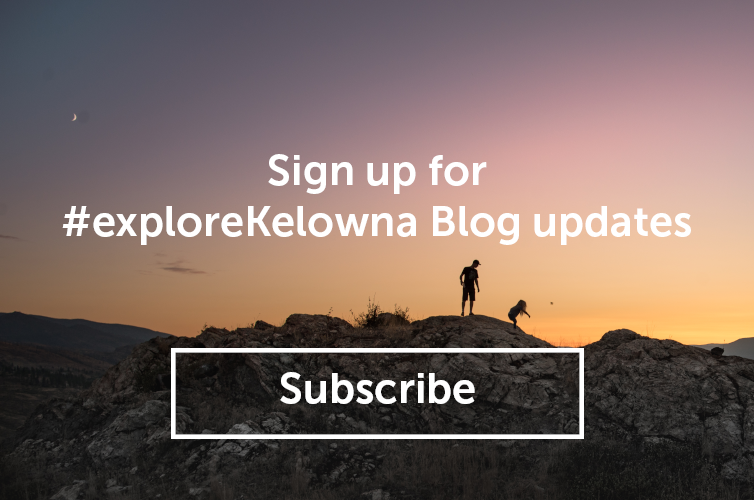 If you&apos;re not sure where to start, then make it easy and visit the Kelowna Farmer&apos;s Market or one of several local restaurants that feature indigenous ingredients when they are in season. Check the spring menus at RauDZ, Summerhill, the Bonfire Grill, and the Terrace Restaurant for wild spring additions. If you do head out on your own to gather ingredients, keep in mind there are numerous poisonous mushrooms and plants out there. Make sure you are thoroughly educated about the characteristics and differences between edible and not edible. 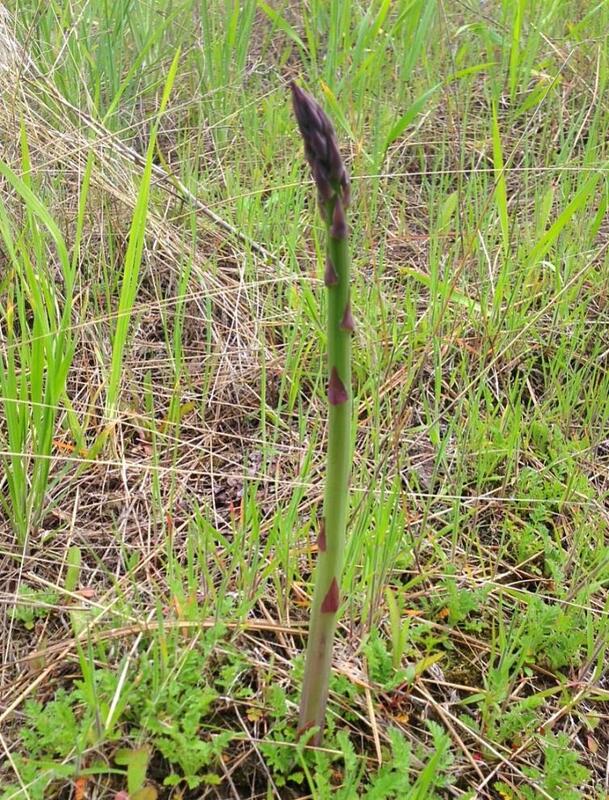 Wild asparagus often grows in patches, especially in places where the soil remains damp such as near orchard ditches, streams and floodplains. Another sure sign wild food season in Kelowna is the blooming of the Arrowleaf Balsamroot flowers. Once an important food source and a time-marker for the people of the Okanagan Nation, you will often see splashes of these bright yellow flowers on entire hillsides throughout the Okanagan Valley. Some of our favourite places to see the flowers include Knox Mountain Park and Kalamoir Park. Though wild plants are amazing to try when they come into season, the locally-grown farm produce is just as delicious and is also starting to be available for purchase at the Kelowna Farmers’ and Crafters’ Market as the number of vendors grow week after week. Stop by and check it out yourself. The market is open every Wednesday & Saturday from 8:00 am to 1:00 pm at the Corner of Dilworth Drive and Springfield Road.